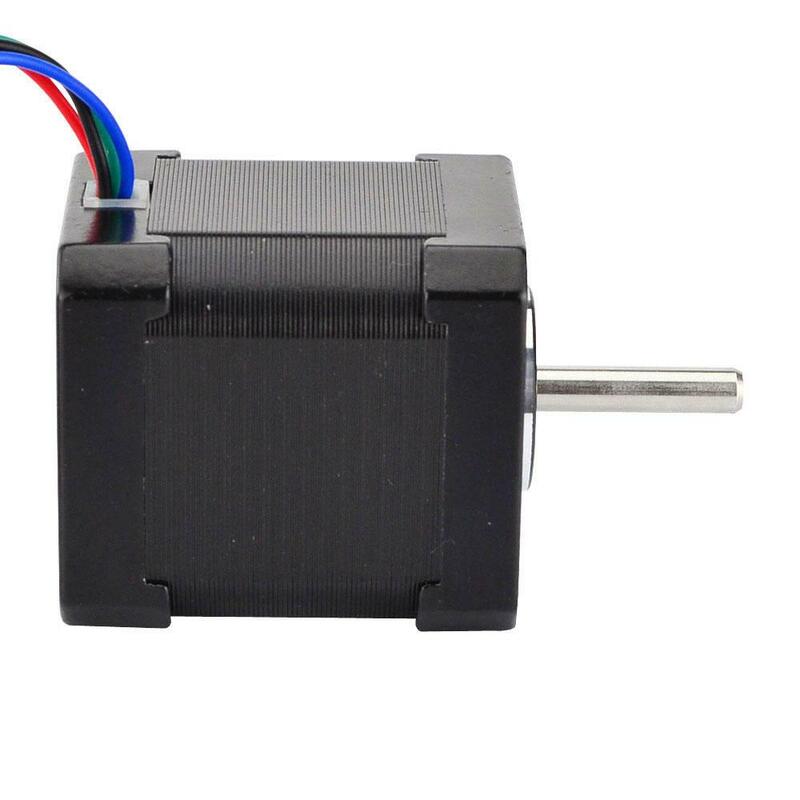 This is an updated version nema 17 stepper motor with holding torque of 59Ncm(83.6oz.in) and a full d-cut shaft. 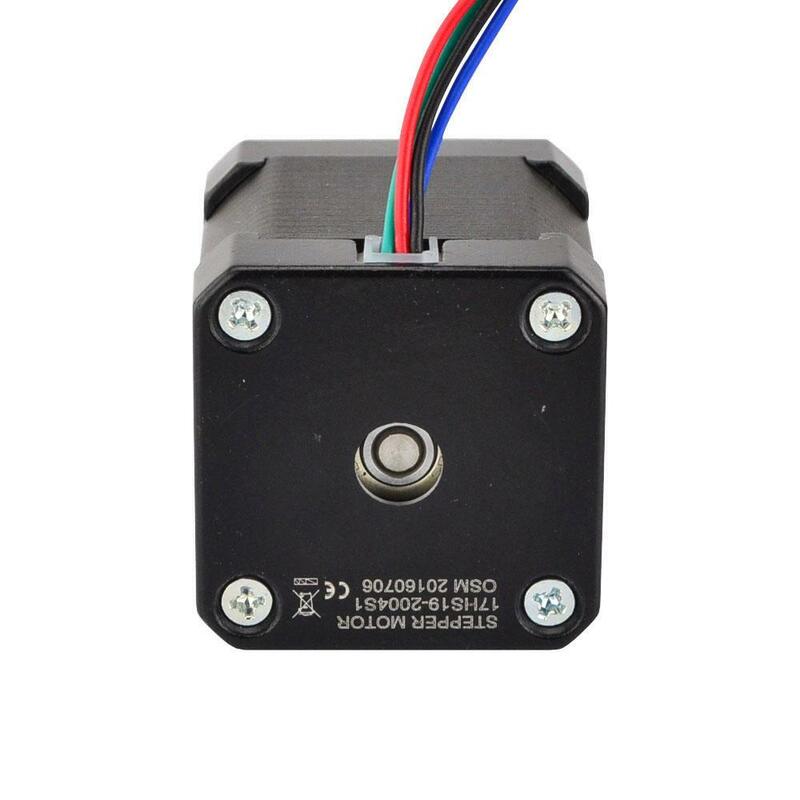 Based on old verstion, we have lengthened motor cable length to 1 metre, and add a 4-pin 0.1" pitch (2.54mm) Harwin female connector at the end of cable. 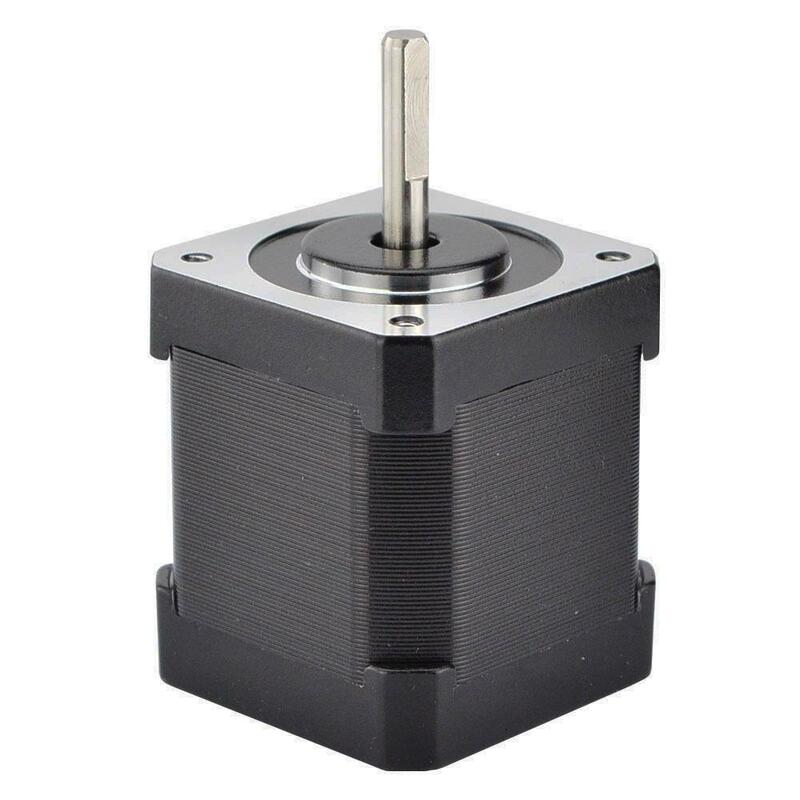 It's good ideal for 3D printers, as well as CNC and robotics applications. 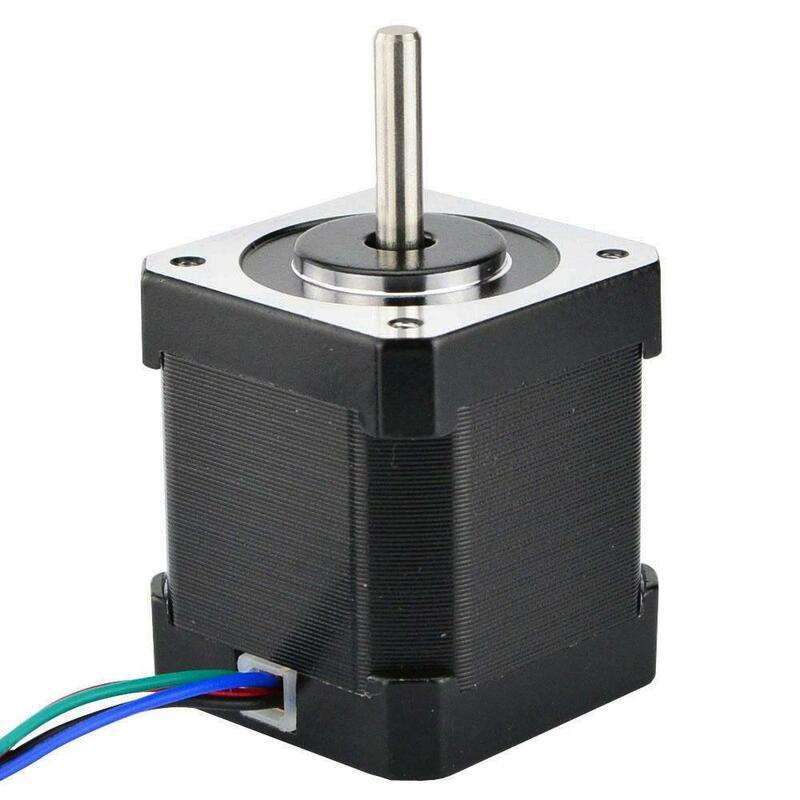 Do you have any questions about Nema 17 Bipolar 59Ncm (84oz.in) 2A 42x48mm 4 Wires w/ 1m Cable & Full D-cut Shaft?